Miss Burgos up front. 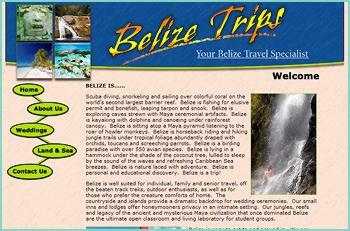 She along with Mrs Tryjeque taught at St. Ignatius Belize City. 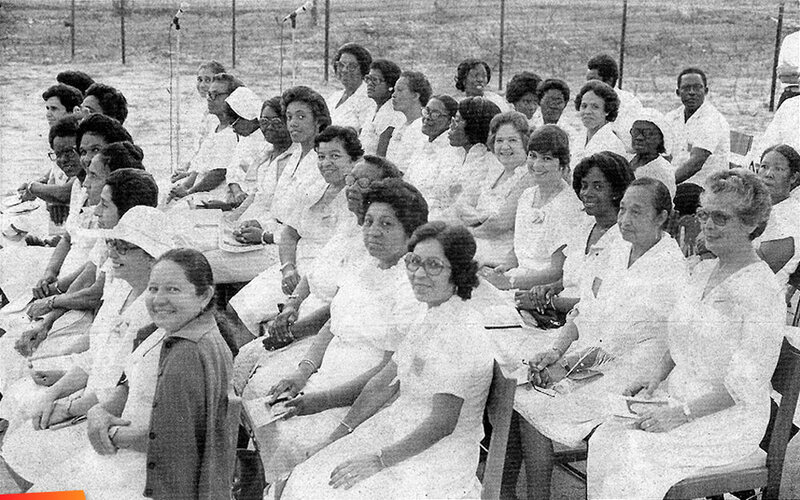 Ms. Chavarria, Mrs. Norma Garbutt, Raymond Cain way in the back, some teachers and nuns from SCA, Mrs Agnes Arana, Mrs Rita Brinton McField, third row, fifth person starting from right, Mrs. Santos with the jacket on, Mrs Trujeque, Mrs Rose Bradley, Miss Ellis , Miss Brenda Amstrong... in the second row the second person was also teacher principal at St. Ignatius school, Sister Panto, Third row, second from right to left, Mrs. Brown from St Joseph Church. Ms Therese Chavarria, Mrs Floriana Salazar (Olivia).